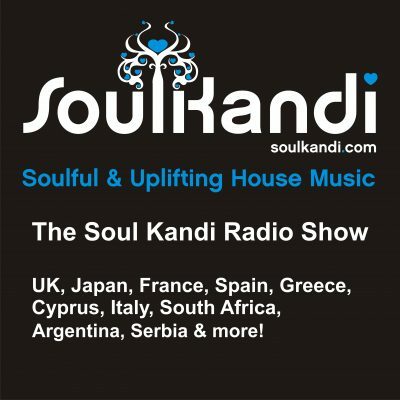 Nick Power is currently presenting the Soul Kandi Radio Show which goes out LIVE every Saturday & is in it’s 10th year, between 2pm & 4pm GMT on SSRadio, & House Station Radio, and is then picked up for further broadcast on over 15 other stations around the world & listened to by over 50,000 people weekly. 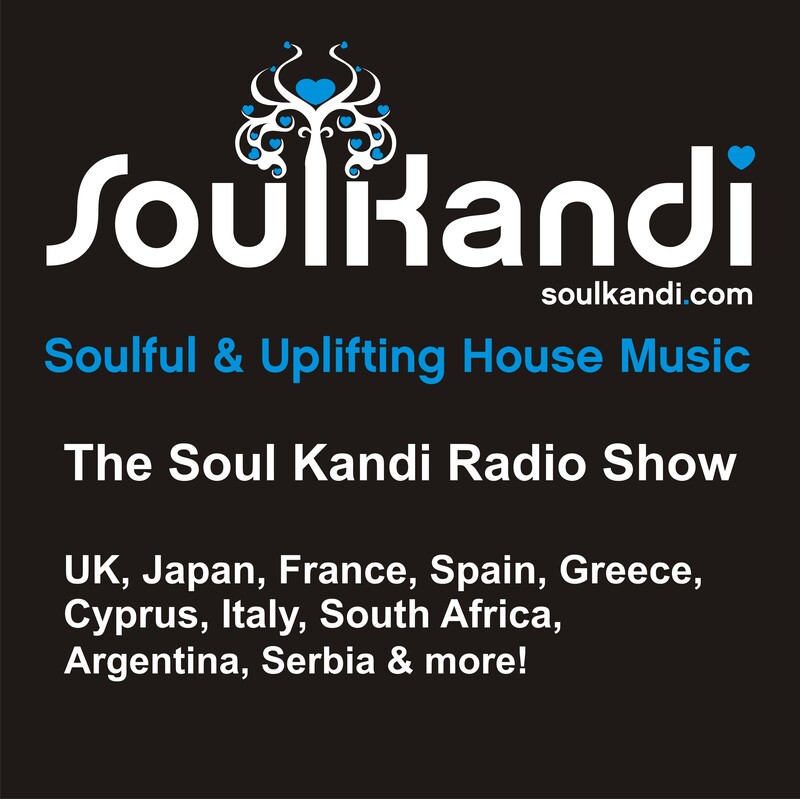 The show can be listened to or downloaded via the links above or below, and you can also subscribe to the show through the iTunes store to receive it FREE every week via this link HERE. You can also stream every show from as far back as August 2016 from Tune In HERE.